A collection of the artistic adventures of Kassidy and Alana Smith. 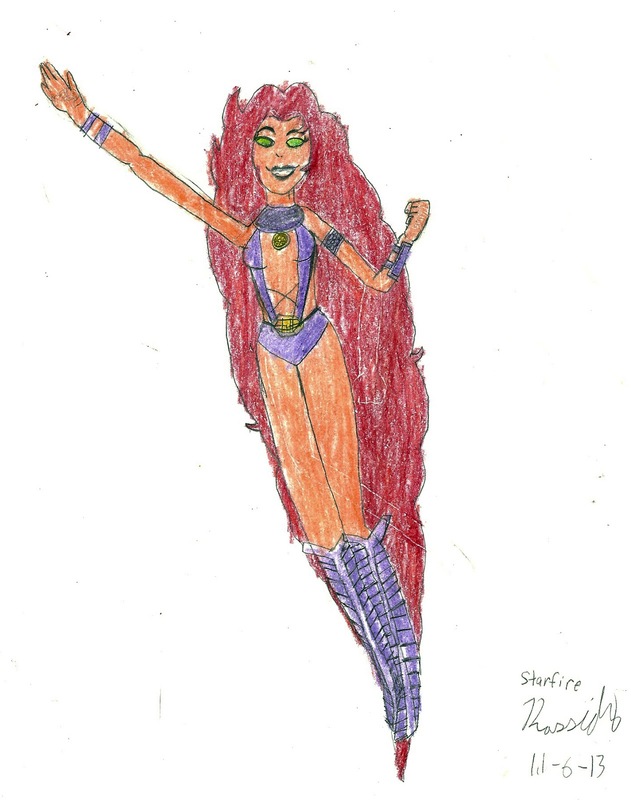 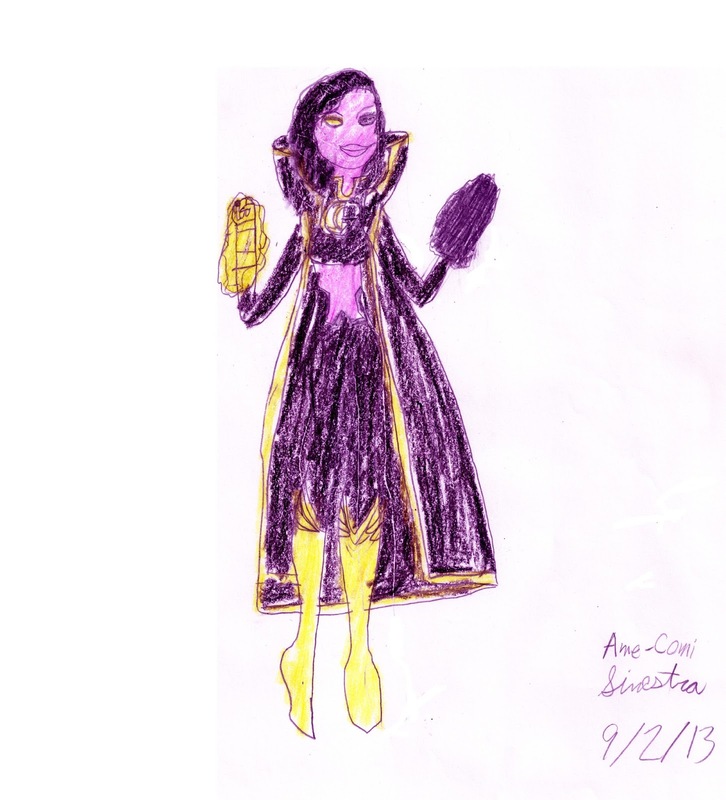 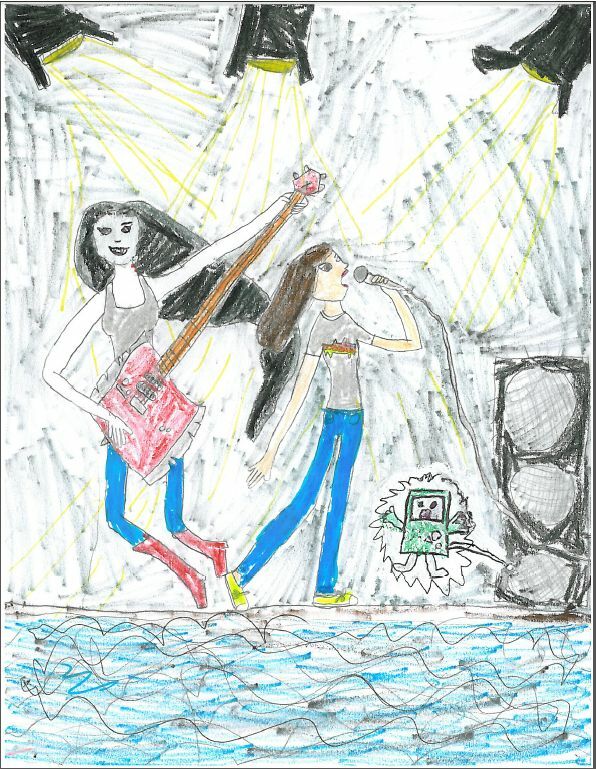 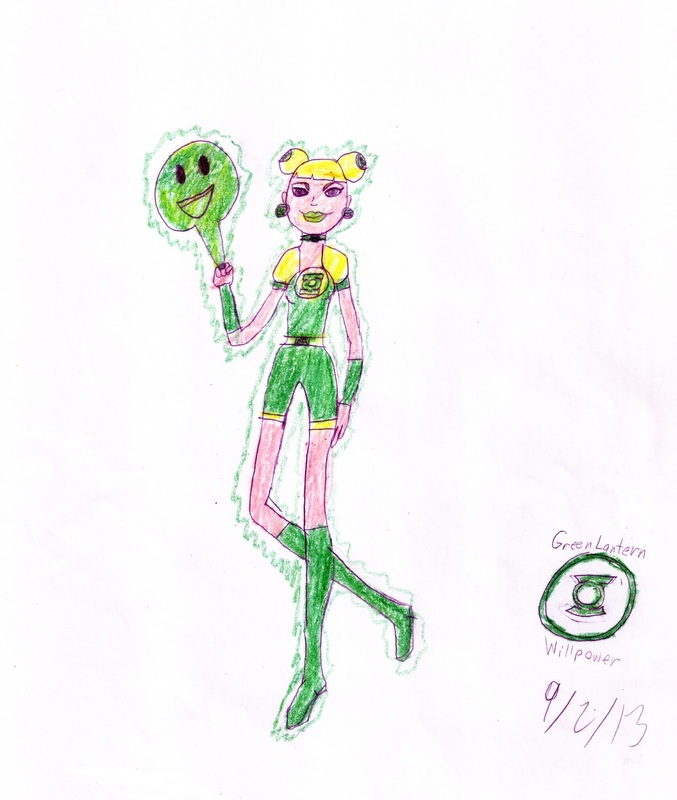 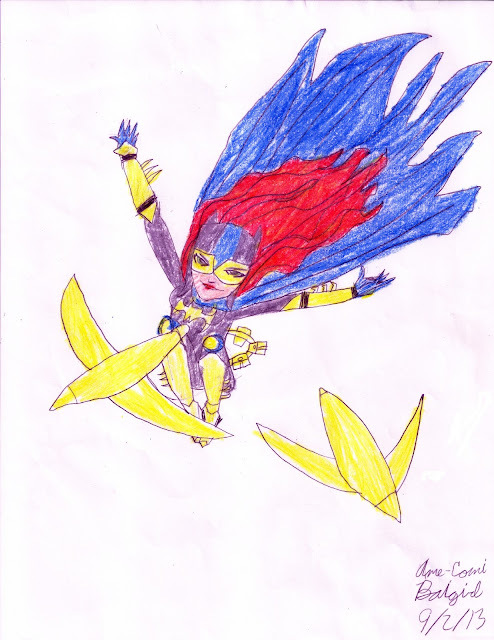 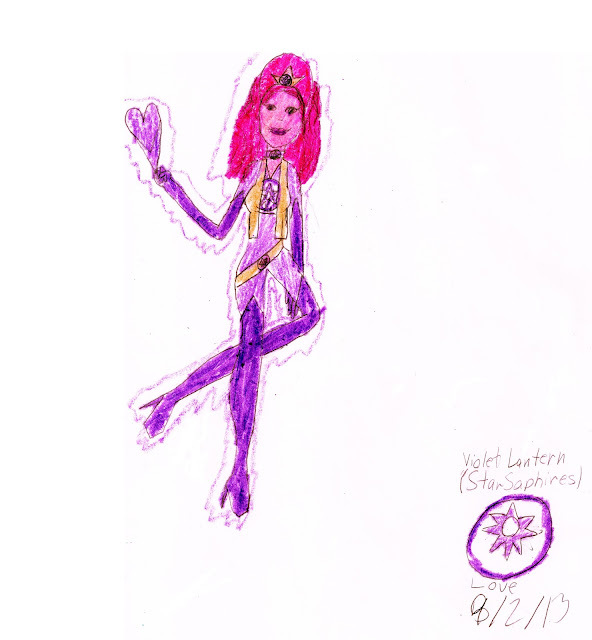 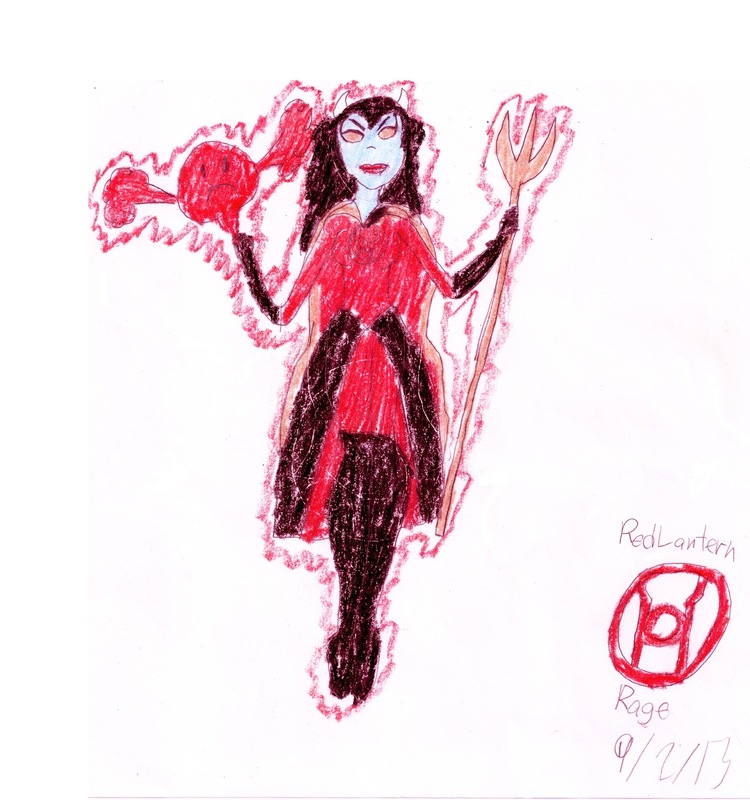 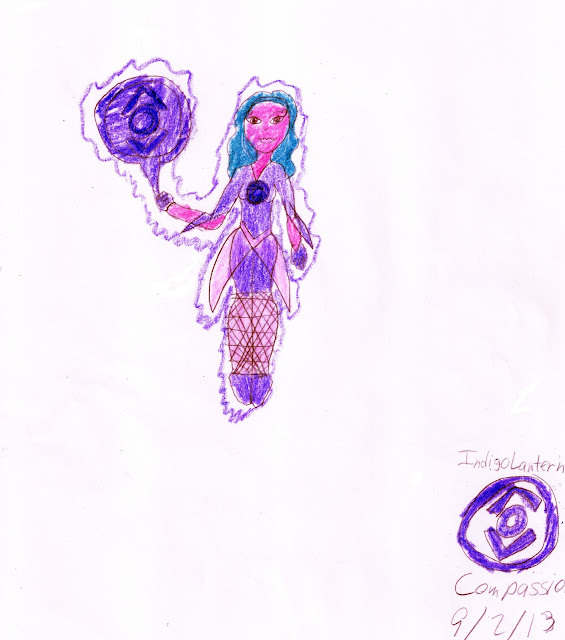 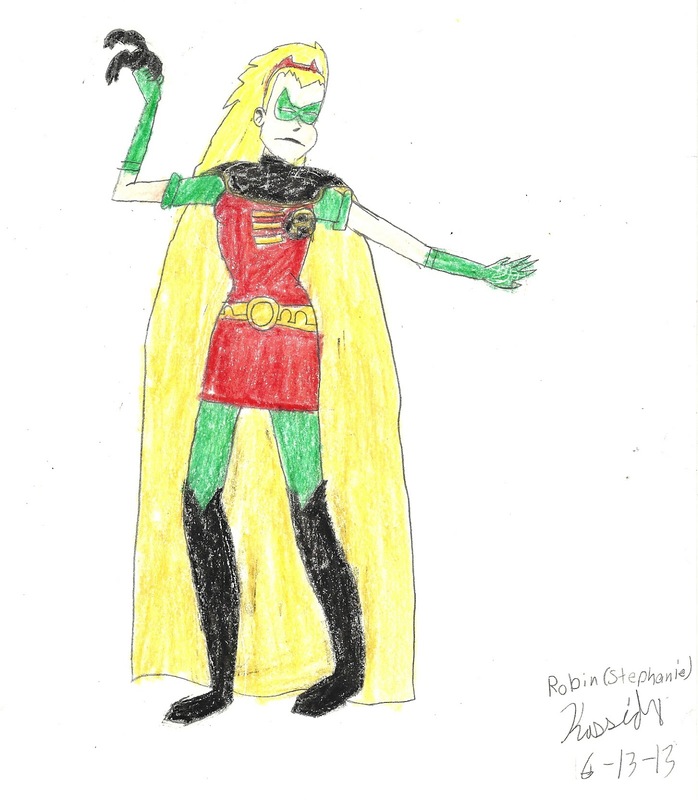 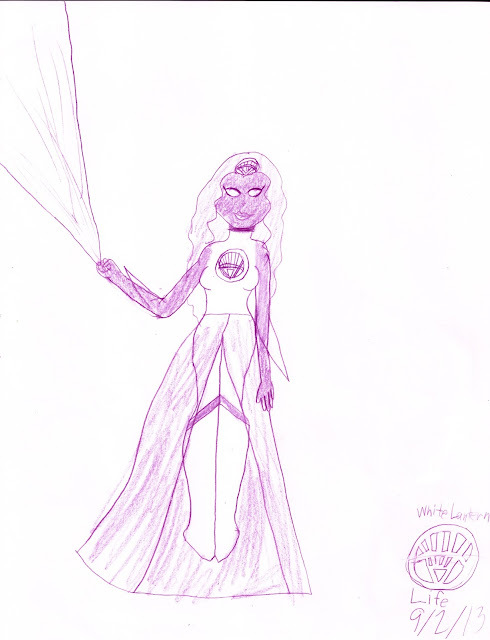 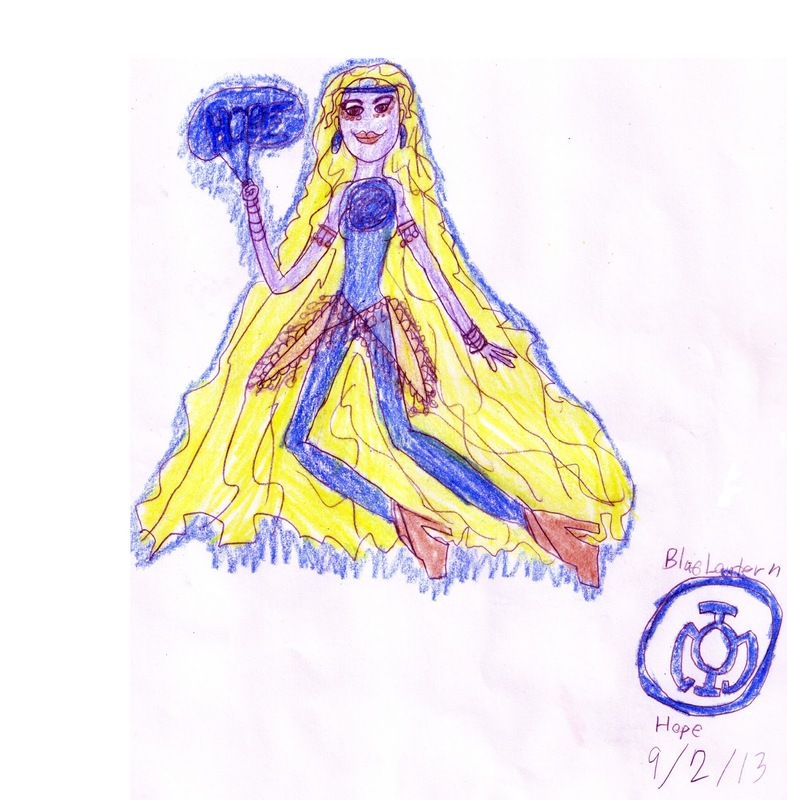 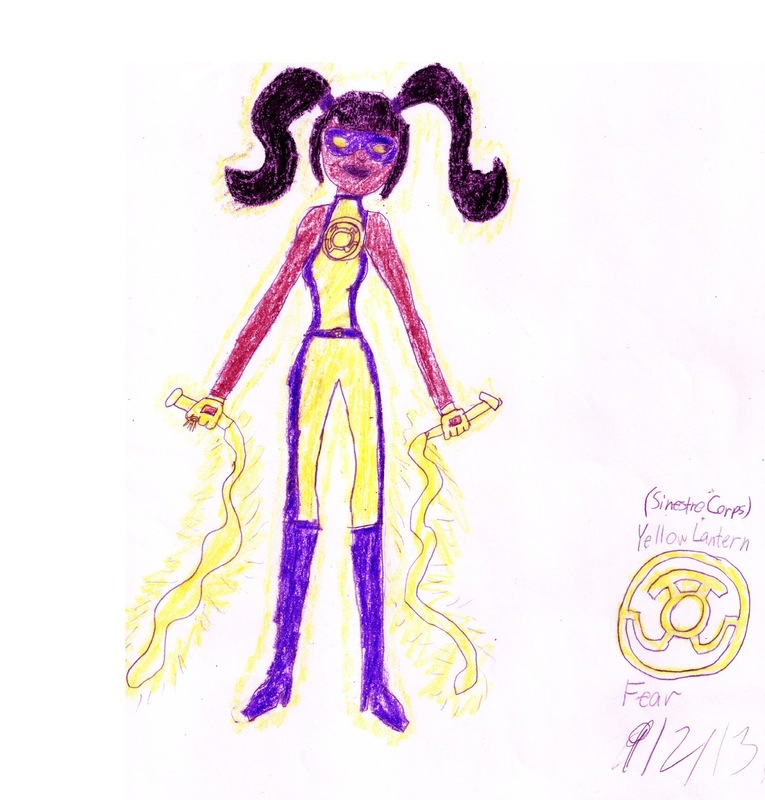 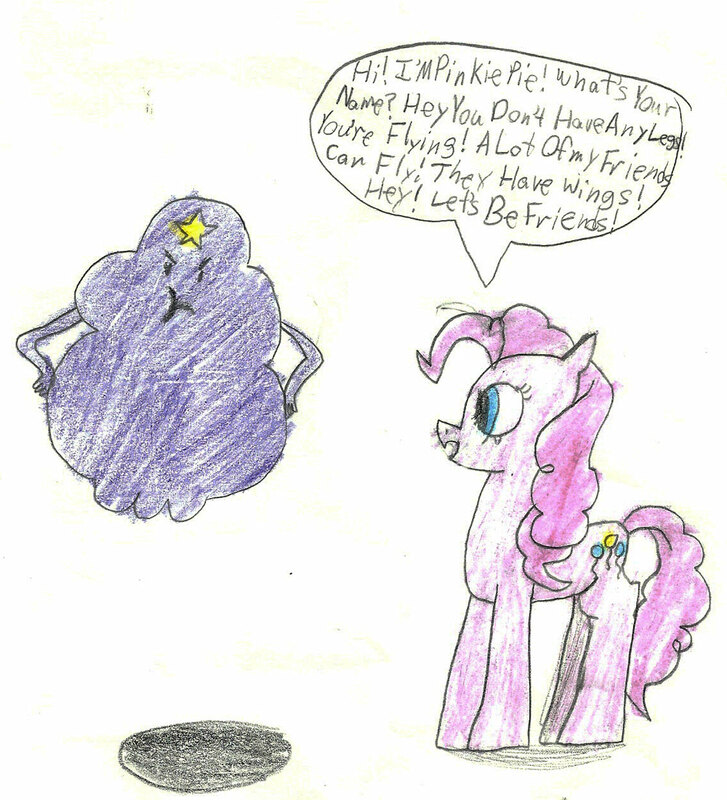 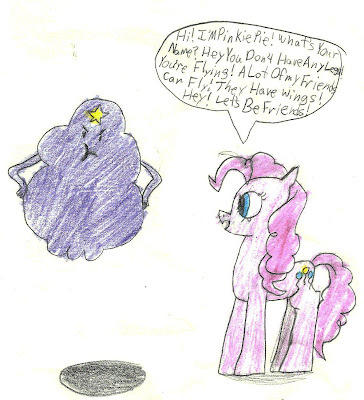 Starfire and the Stephanie Brown Robin by Kassidy Smith age 11. 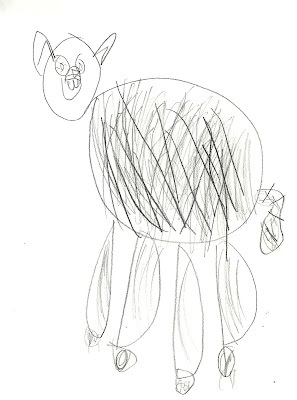 By Alana Smith age 6. 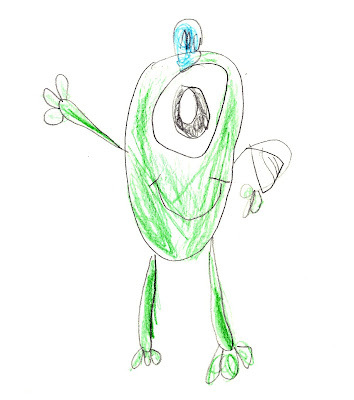 Labels: Alana Smith, Mike Wazowski, Monsters Inc.
Toodee and Foofa by Alana Smith age 6. 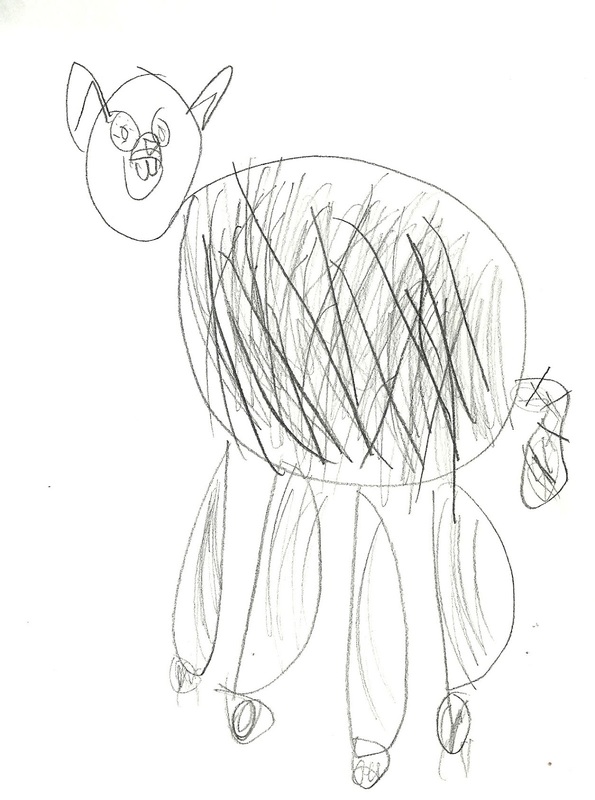 A drawing of a stuffed kitty cat toy by Alana age 6. 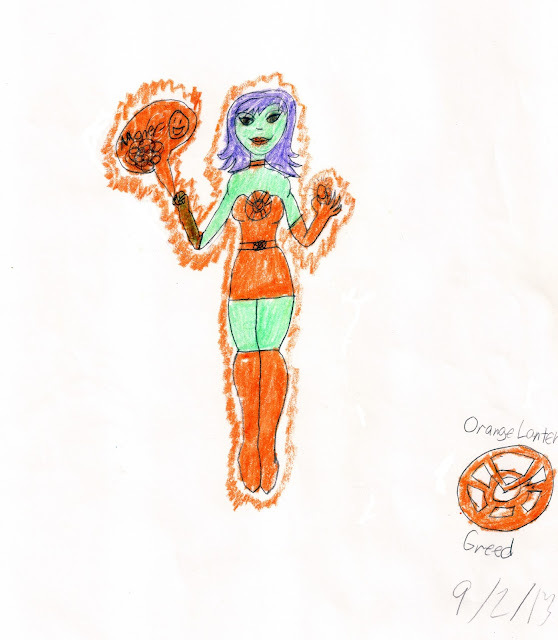 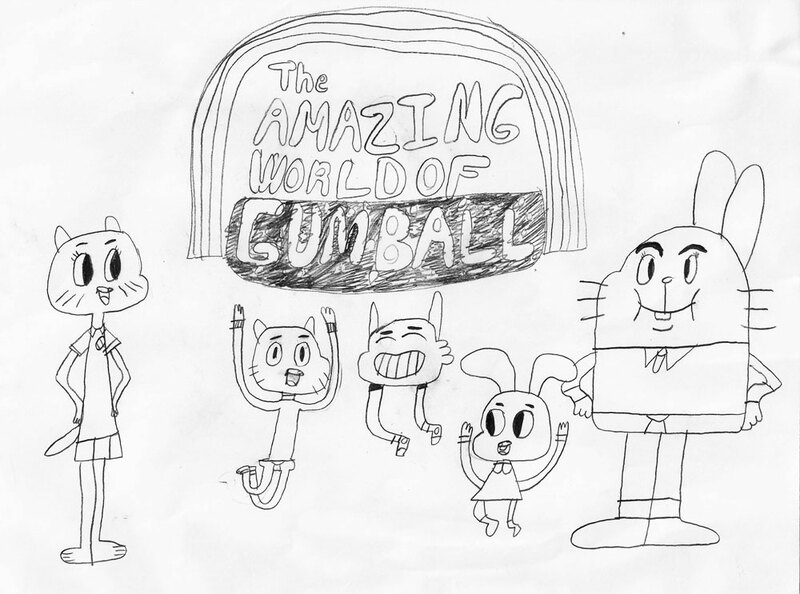 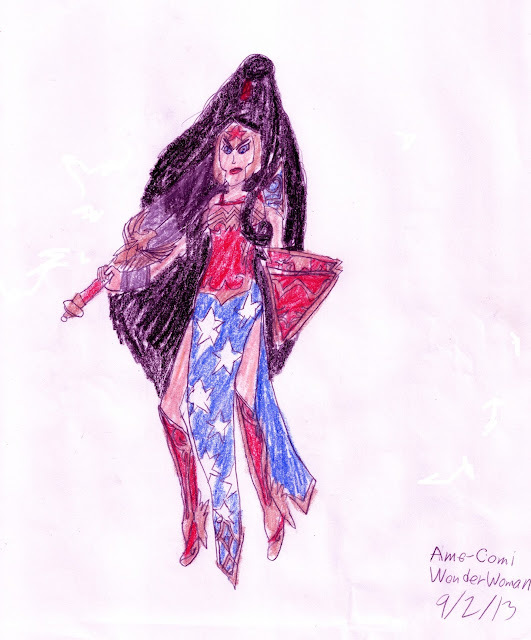 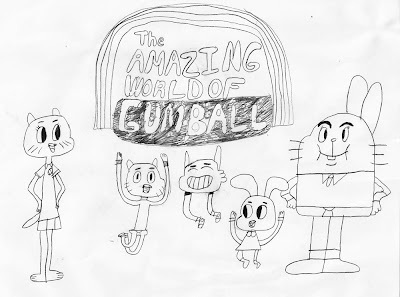 By Kassidy Smith age 10. By Kassidy Smith. 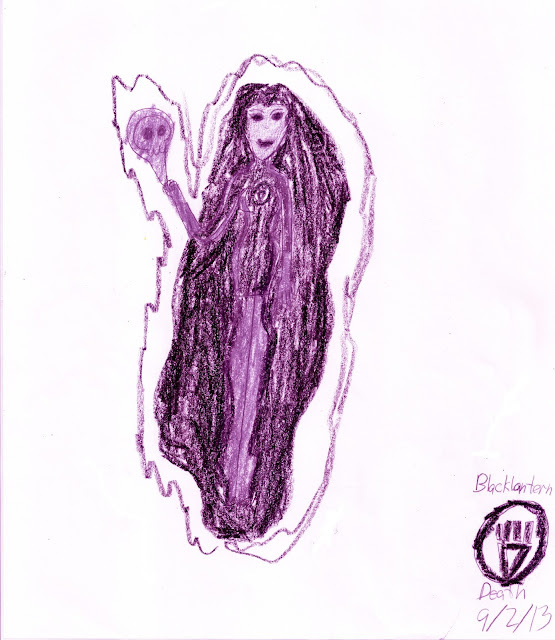 Age 10. 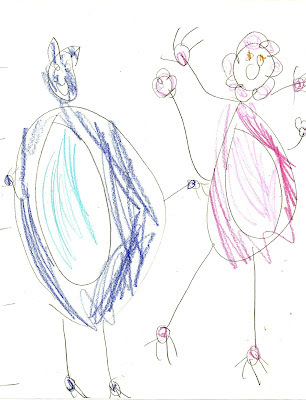 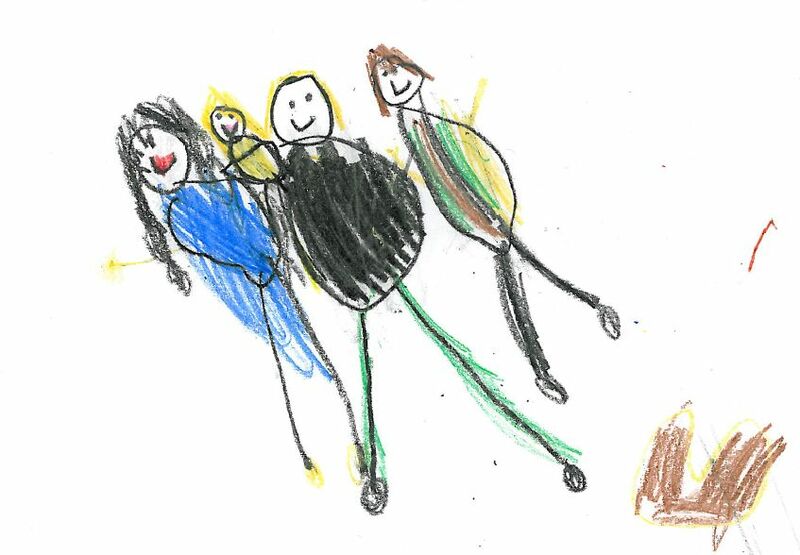 By Alana Smith age 5.